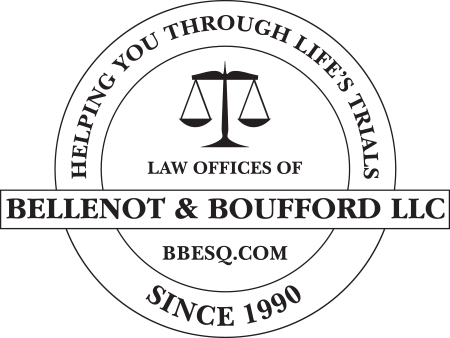 The lawyers of Bellenot & Boufford LLC have been helping clients in a range of legal matters since 1990. We represent clients in Fairfield County, New Haven County and the surrounding areas of Connecticut. Our lawyers focus on guiding our clients through the legal system to help them find the solutions they seek and the peace of mind they need. We are dedicated to efficient, effective representation. Our lawyers share a commitment to the serving local community, as well, staying involved with a variety of community organizations. 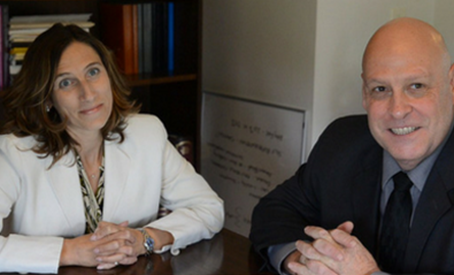 As a legal team, each of our attorneys brings a unique set of skills and a different approach to the practice of law that benefits our clients. Learn more about how our partnership works.